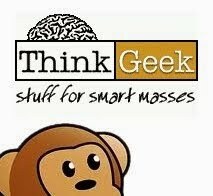 There was a sort of pick-up truck in the set next to a building. 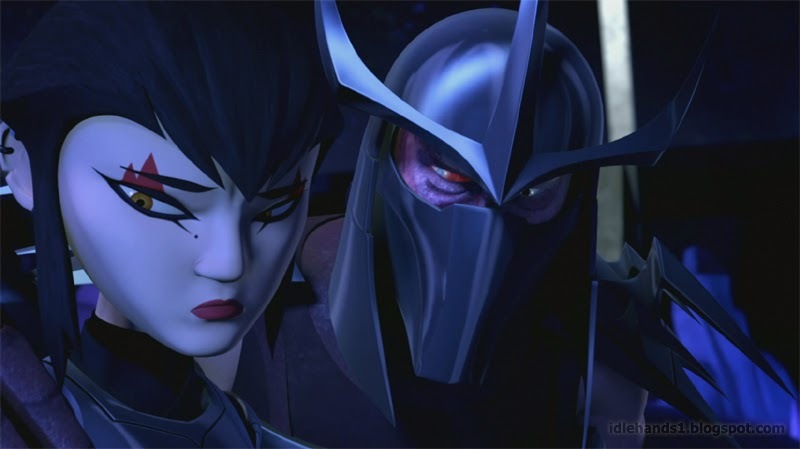 Driving the truck was a Foot Soldier and in the back, manning a gun, was Karai, Shredder's daughter. 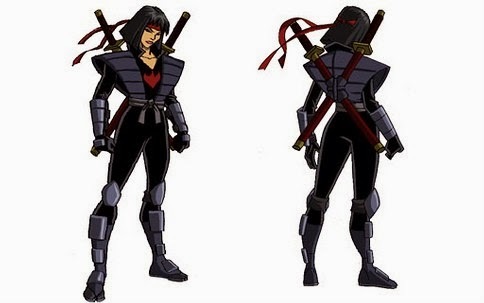 Here's a look at Karai from a TMNT Animated film.. 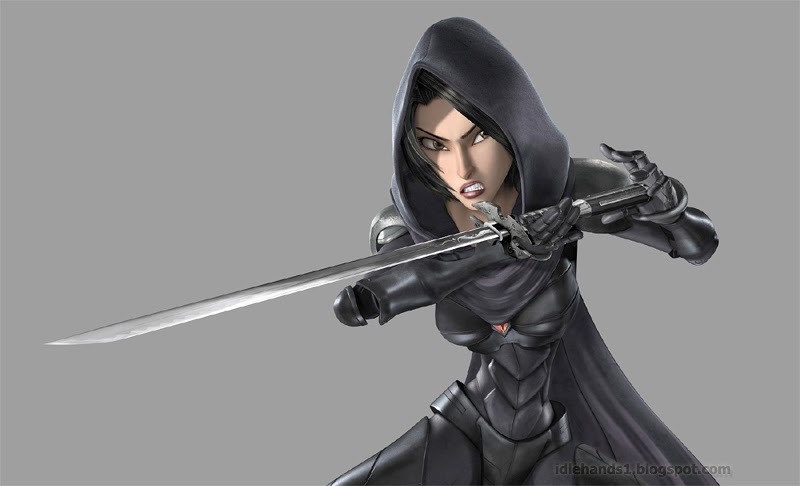 So, is Shredder's little ninja girl in the new Teenage Mutant Ninja Turtles film? 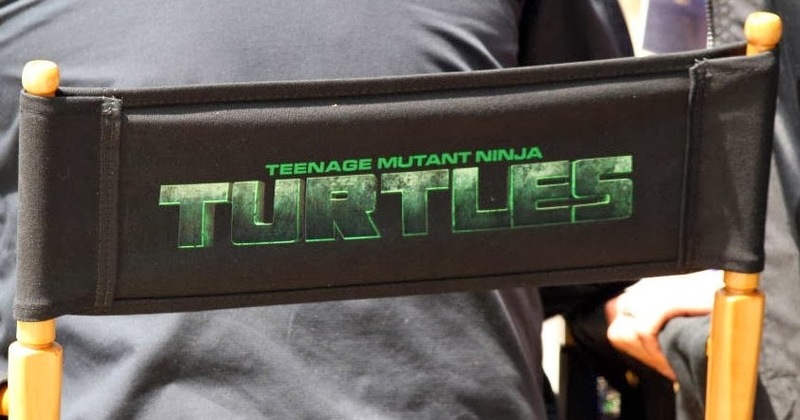 Sure looks that way, doesn't it? 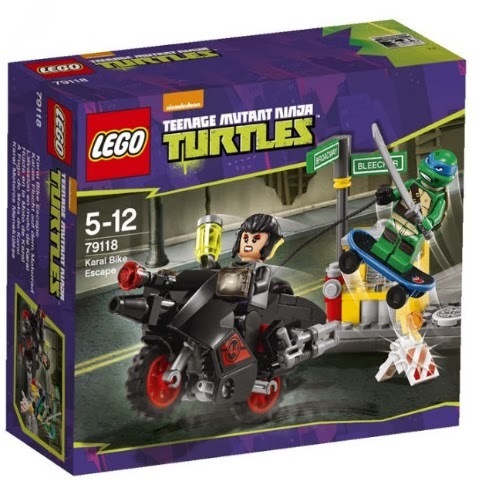 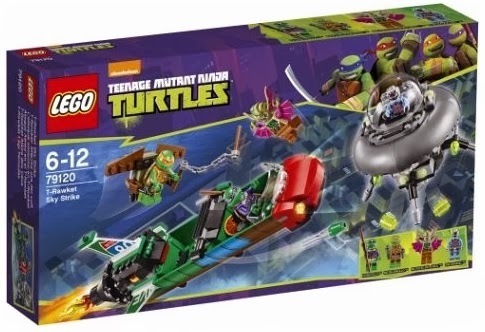 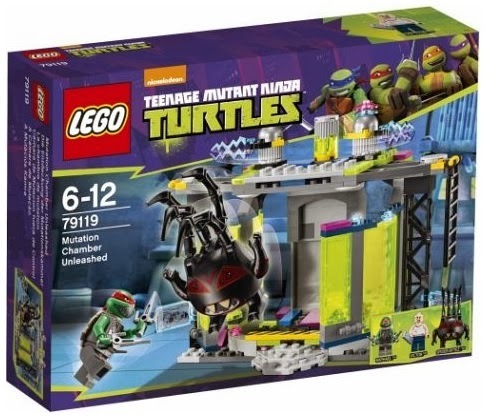 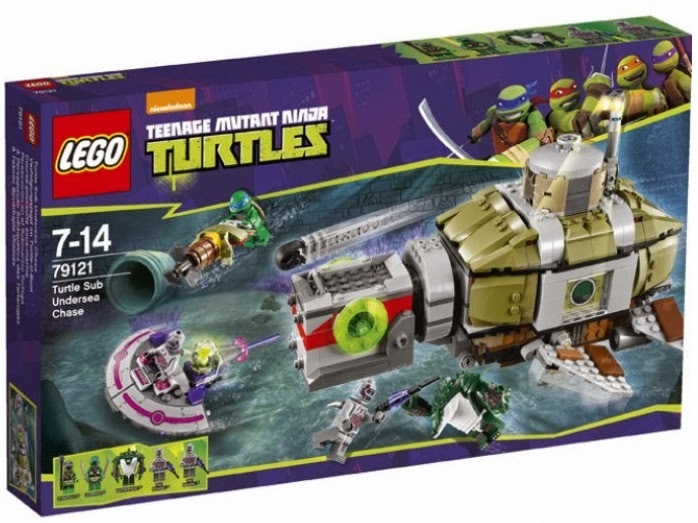 People will say Karai IS in a TMNT set (Bike Escape listed above), but our reporter seemed confident he was identifying a genuine movie set, so we'll leave the rest of the speculation up to you.